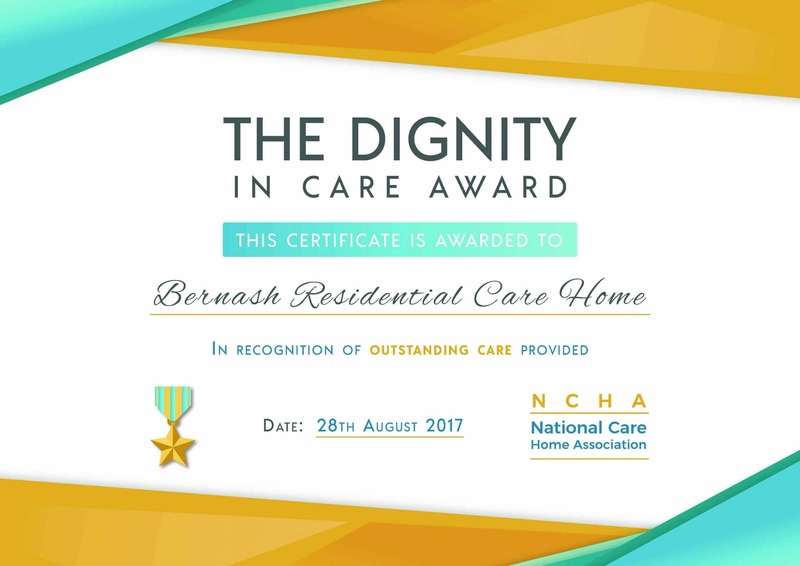 Leaving home can be a challenging time and so to ensure the smoothest transition, Bernash Care Home boasts an authentic ‘home from home’ experience to help you settle. Established since 1982, this traditional detached residential property, feels less like a hospital ward and more like a home. With only a maximum of 23 residents, this select group can comfortably interact and form new bonds. We offer Dementia Care, Residential Care, Respite Care and Day Care. Our residents are provided with around the clock personal care, assisting as often and as much as they would like. An open and evolving care plan allows for effective and comprehensive care for all residents, as individuals. Beyond our residents’ obvious care needs, we will always try our hardest to accommodate residents wants and desires and thankfully seem to be very successful at it. We have deep respect and understanding of how cruel dementia affects families and the person itself. You can always rely on our support and we will keep you updated by phone, email, text or whichever way of communication you prefer. 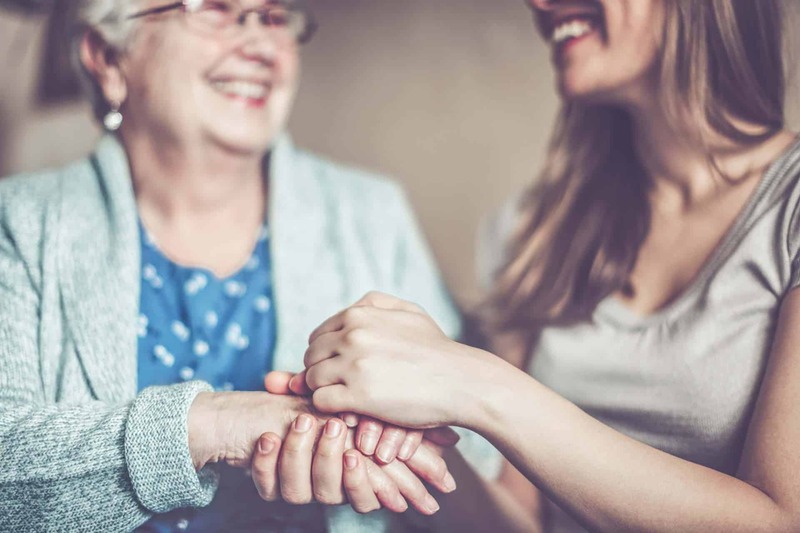 We have a team of people who are passionate about what they do each day and by aiming for excellence in every area, we make the experience of living in a care home a fantastic life experience, as well as the best place to receive exceptional care. 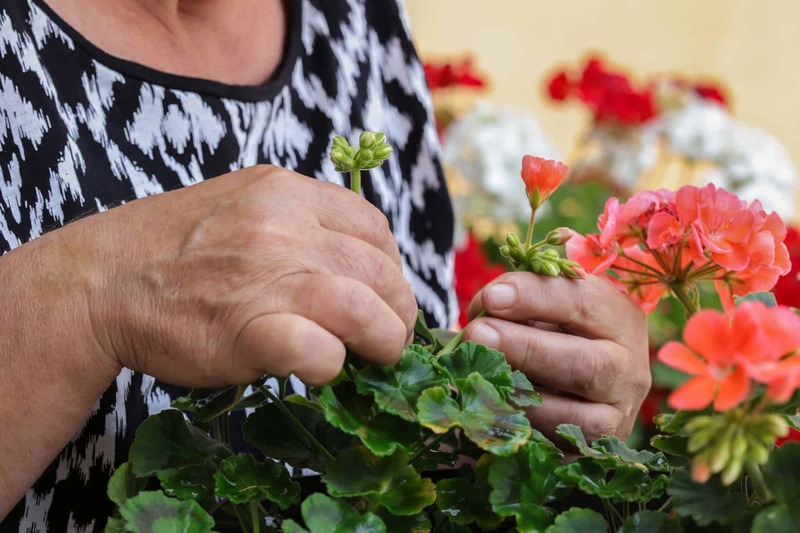 Residential Care is provided for frail older people whose needs are low, such as needing help with washing, dressing and other daily living activities. We provide accommodation, meals and 24-hour personal care for those who find it increasingly difficult to cope at home without assistance. In June 2017 we were rated “Good” by the independent regulator of health and social care in England, CQC. 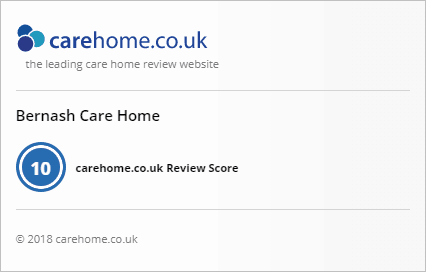 Less than 62% of Bristol care homes achieve this high rating. 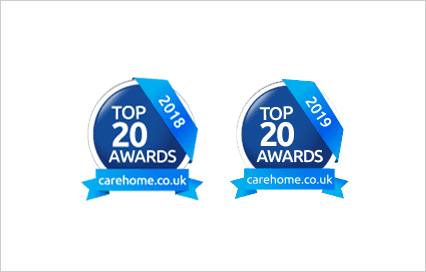 We were also rated by ‘carehome.co.uk’ in February 2017 as one of the best care homes in Bristol and awarded the Top 20 Care Home in Bristol award which highlights the most recommended Care Homes in each region of the UK. 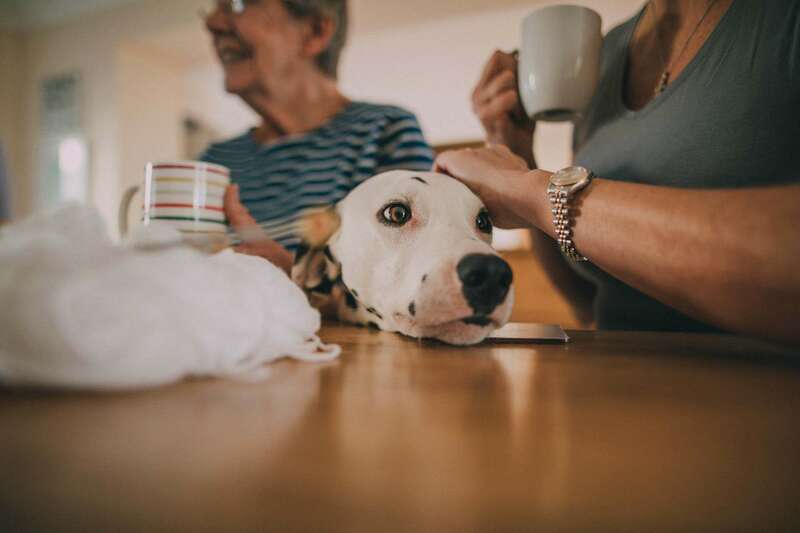 We want to make your time at Bernash Care Home one of the best you have had, so if you or your loved ones are looking for one of the leading Residential or Dementia Care Homes in Bristol then please call / email or just drop in for a non-obligatory show round, cup of tea and cake. 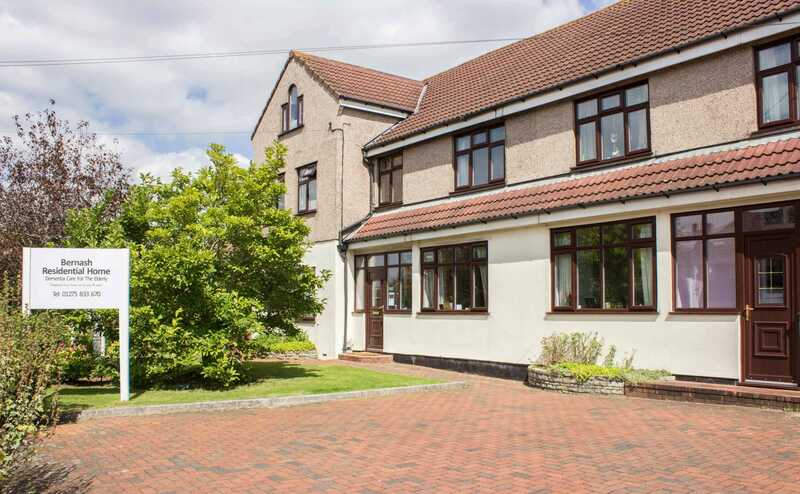 Looking forward to welcoming you at Bernash Care Home, Bristol. 23 luxurious, well-equipped rooms, that offer privacy and independence. Seasonal locally-sourced produce, cooked on-site by our dedicated team of chefs. Enjoyable engaging activities that encourage interactivity, agility and independence. We provide a number of beneficial services, that ensure your comfort and safety.